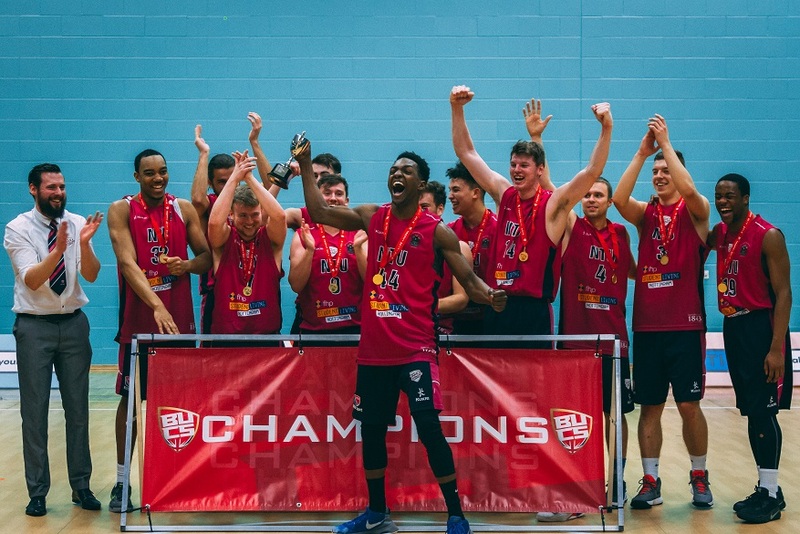 In an exciting week of sport, NTU Basketball, Hockey and Lacrosse put on exceptional performances at BUCS Big Wednesday finals. This week three NTU teams put on exceptional performances to make BUCS Big Wednesday 2018 a winning event. On Wednesday 21 March NTU Basketball, Hockey and Lacrosse prepared to face other university finalists at one of the most looked forward to events on the university sports calendar, BUCS Big Wednesday. 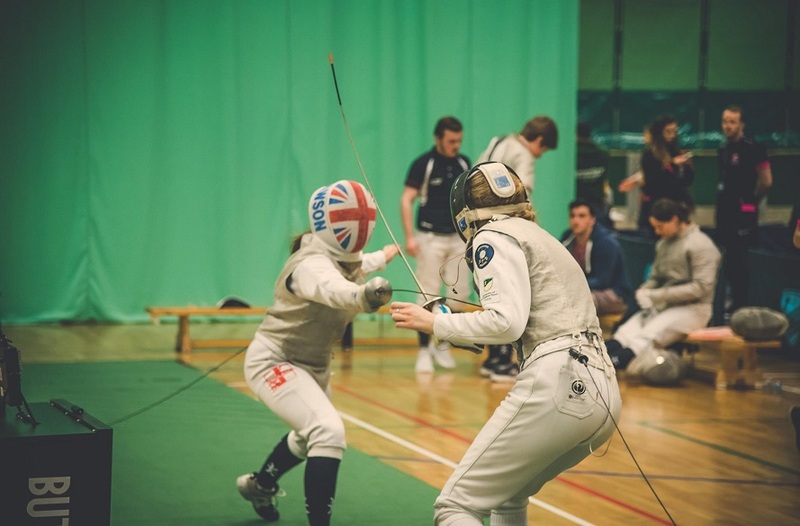 This week was the penultimate week of action for the winter season, after a sequence of BUCS knockout competitions saw NTU showcase some excellent sporting performances ahead of BUCS Big Wednesday. Men’s Basketball, Hockey and Lacrosse successfully made finals, and all teams hoped be crowned BUCS 2018 winners this week. 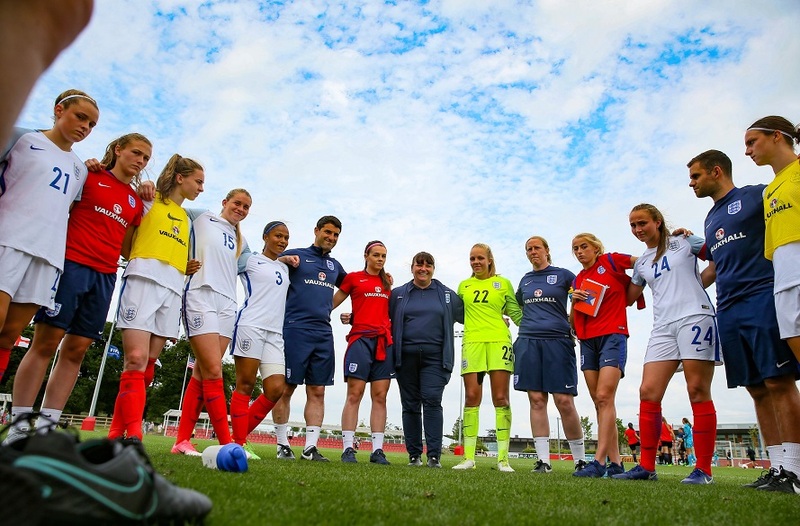 The UK’s best university teams flocked from far and wide to compete at the sports facilities on NTU’s doorstep, as this year the event was hosted by the University of Nottingham. First up on the day was Men’s Basketball who faced a tough match in the trophy league against the so far unbeaten university of the season, Middlesex. Middlesex University started strong with a 14-20 lead. However by half time team NTU had upped the intensity of their play to take it back, with a 42-36 lead over their opponent. The team pushed to keep ahead which resulted in a victory for NTU with a final score of 75-57. Next up was the Men’s NTU Hockey Team, who went head-to-head with Durham University at the Beeston Hockey Club venue. Following a shaky start with neither team breaking ahead, Durham took the first point to take the teams into halftime with a 1-0 lead over NTU. NTU equalised in the second half to finish with a draw at 1-1, which took the game into penalty strokes. A heroic performance from Durham’s goalkeeper ensured an overall win for the opponent team, with a final score of 3-1 to Durham on flicks. 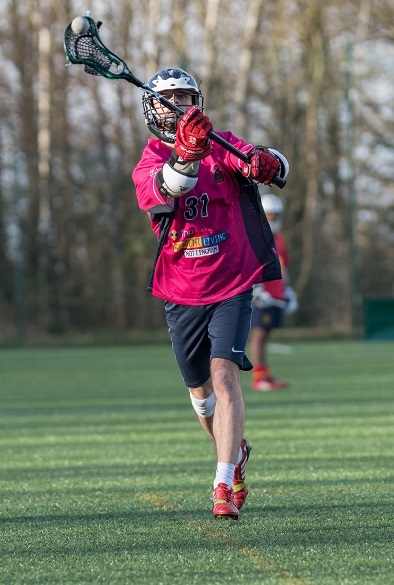 The final BUCS game for NTU saw the Men’s Lacrosse Team take on BUCS league giants Durham University. Sights were set on a win, which would crown NTU BUCS champions and put the team at the top of the country in university Lacrosse. Such a feat would make NTU history, and with Durham University as an opponent - firm leaders having not lost a game in the last decade - the team’s chances depended on an exceptional play. Durham set out to dominate the game to retain their title, but NTU Lacrosse held their own to come to the end of the third quarter with a score of six all. NTU then dismantled Durham’s strong play with a two-goal lead. They went on to storm ahead with a final score of 9-6 at three minutes to go, knocking out Durham’s hopes of holding onto their crown. 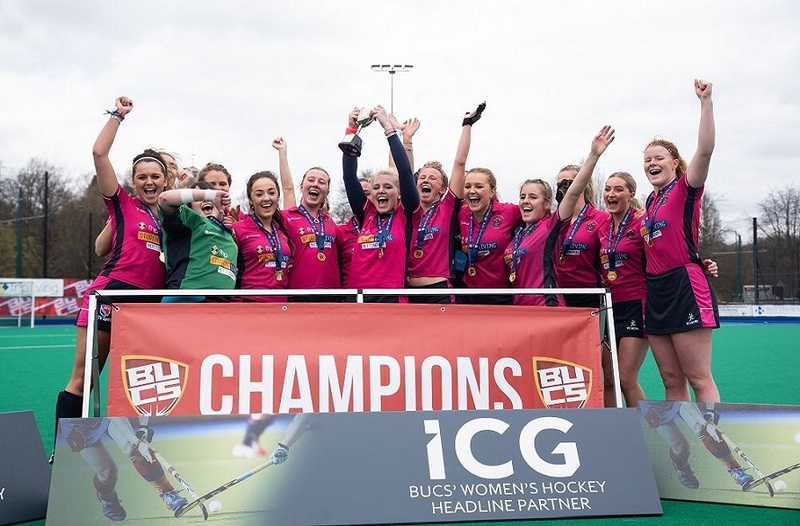 BUCS Big Wednesday 2017 marks continuous hard work and progression within NTU Sports clubs and their devoted support teams - congratulations to all of them. In what has been an exciting week for NTU Sport, the home rugby team also made a win against Durham in the last 16 of the BUCS Super Rugby Championship. The game was streamed live on FreeSports and online via TV Player, with many tuning in to watch the 15-10 victory to NTU. The win mean NTU Rugby progress to play champions Exeter on Wednesday 28 March.